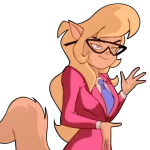 How the Red Lynx came back to life is a mystery to me, Callie. 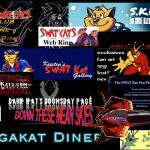 It’s positively supernatural. 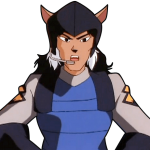 Maybe his hatred for the Blue Manx never died, even though his body did. 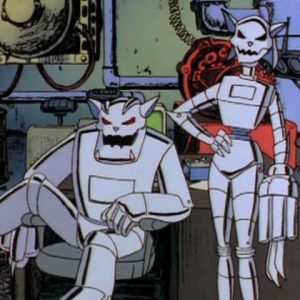 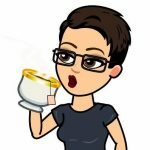 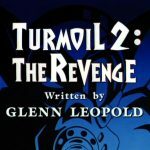 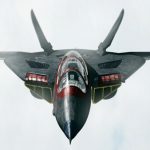 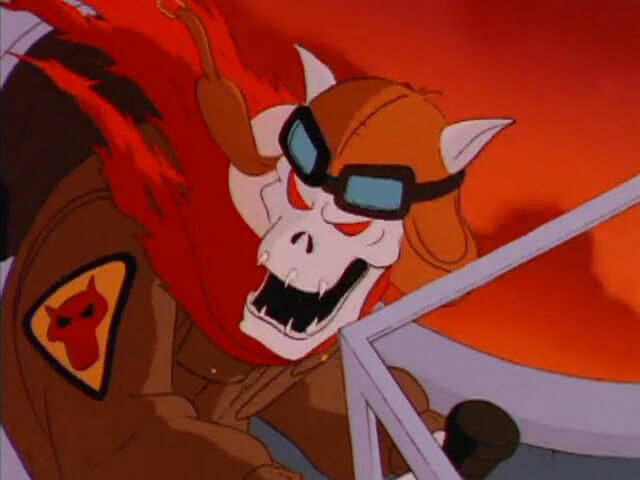 The Red Lynx, the most evil pilot in history, comes back from the dead to get revenge against the living ancestor of the pilot who shot him down: Mayor Manx. 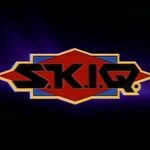 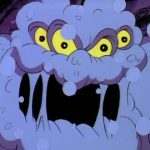 Make sure to bring your courage and bravery for this extra SPOOKY episode featuring a mayor seeking re-election while trying to evade a constituent who’s casting a bullet riddled absentee ballot from beyond the grave. 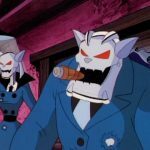 And here I thought politicians loved getting votes from dead people. The vengeful spirit of The Red Lynx (Mark Hamill), an enemy air ace from “Megawar II,” returns from his watery grave to kill the descendant of the flier who put him there, The Blue Manx. 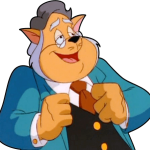 Said descendant happens to be , you guessed it , Mayor Manx, the flier’s great-grandson. 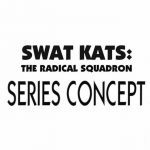 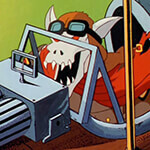 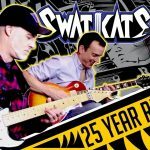 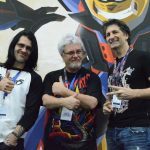 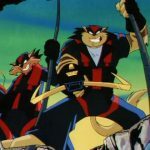 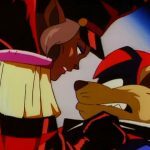 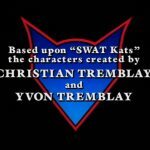 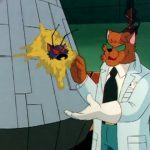 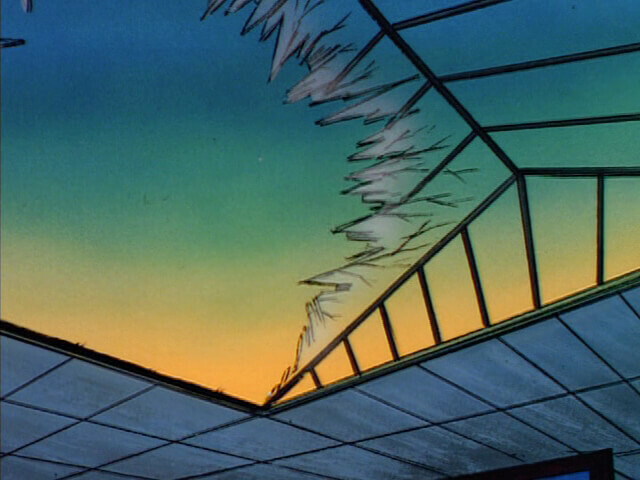 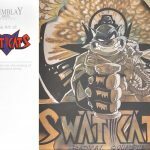 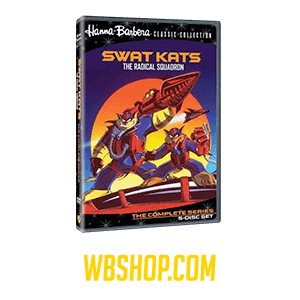 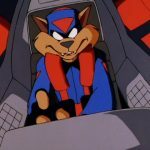 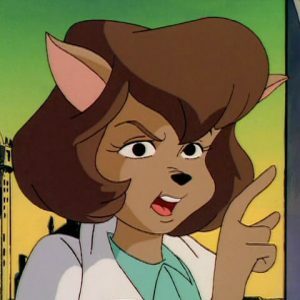 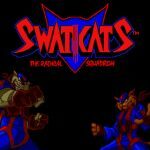 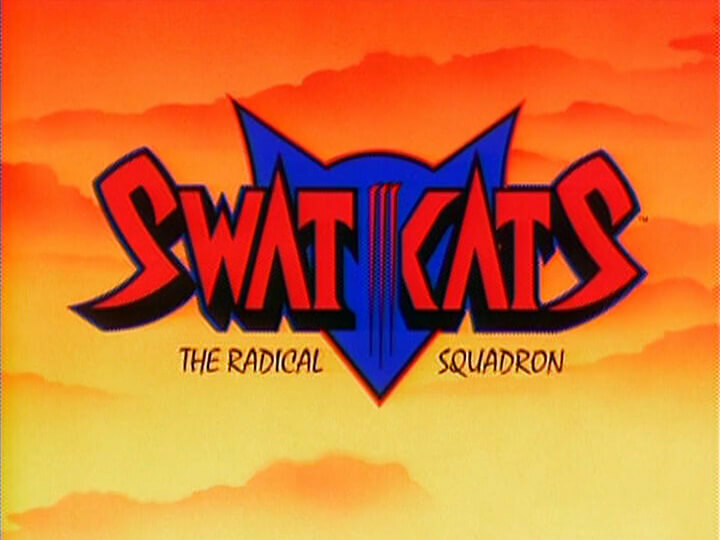 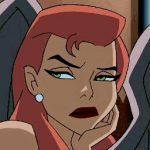 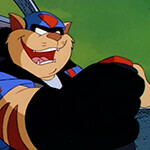 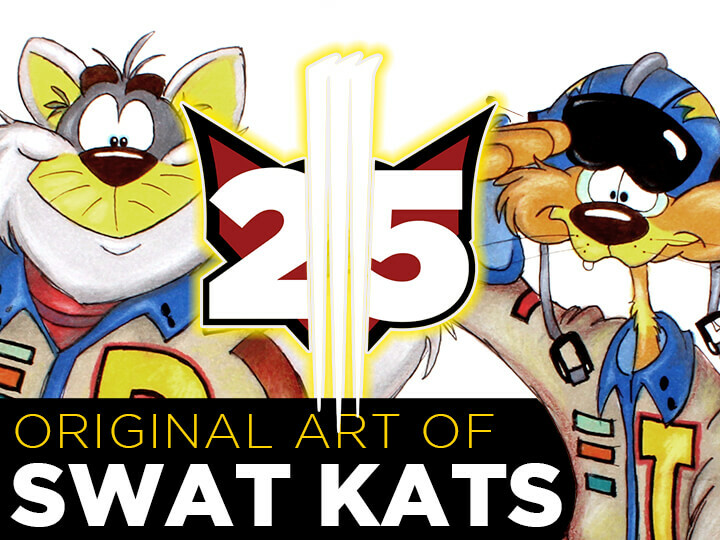 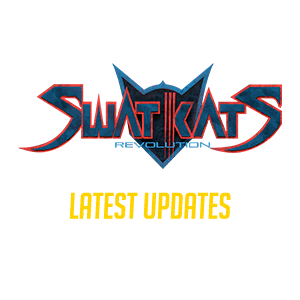 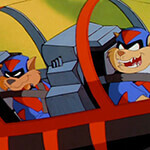 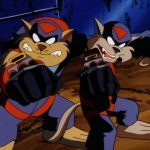 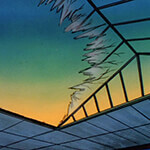 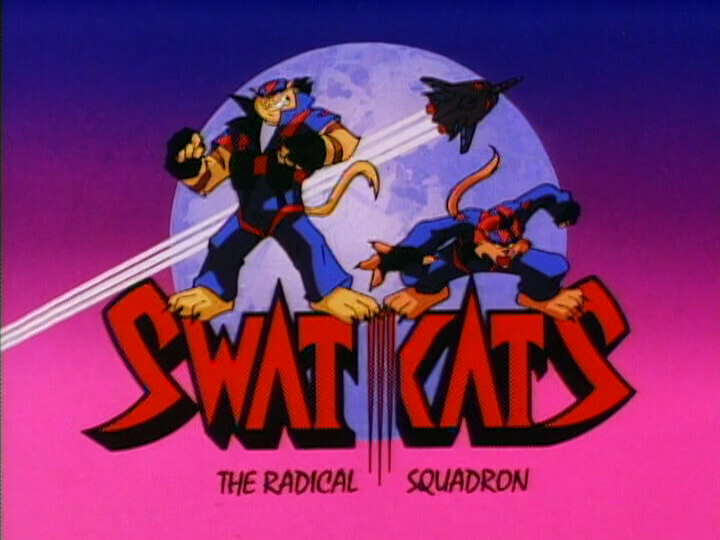 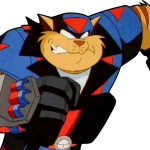 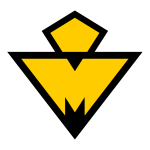 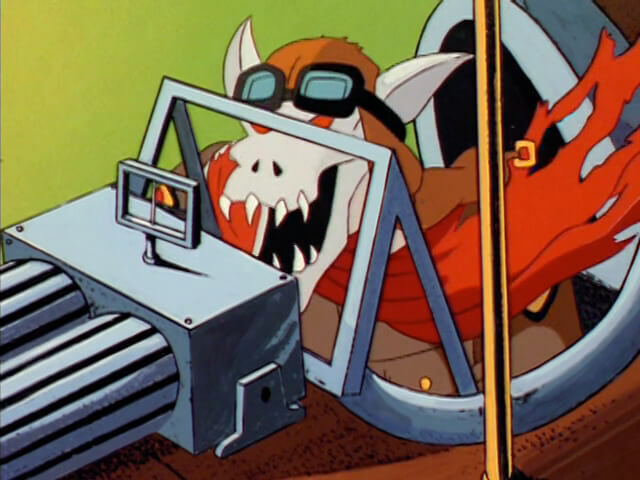 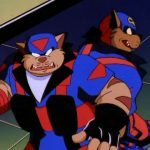 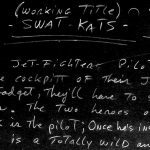 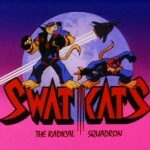 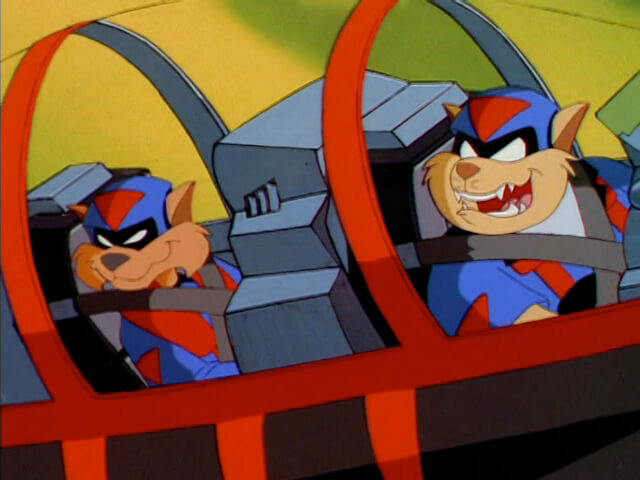 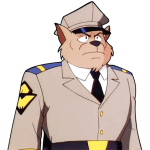 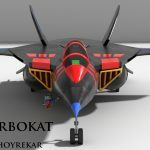 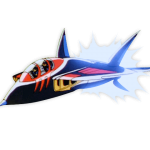 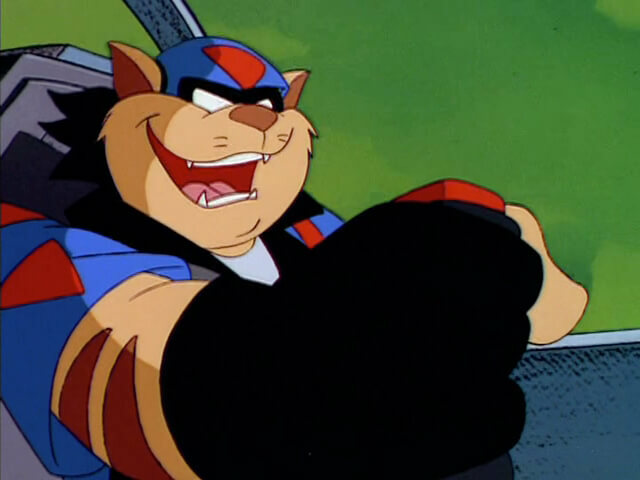 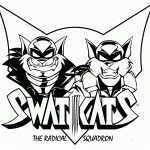 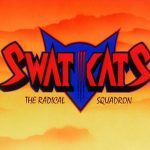 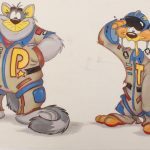  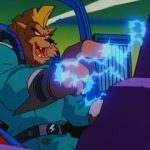 Can even the SWAT Kats shoot down “the most evil pilot in history”? 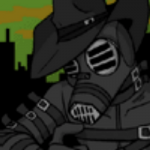 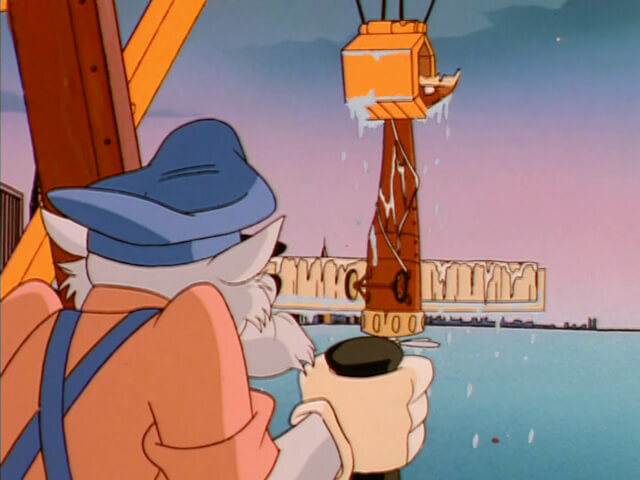 And can Mayor Manx overcome his cowardice , even to save his own life? 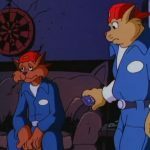 Manx gets the biggest role of the entire series here, but it’s The Red Lynx who makes this episode a classic. 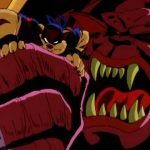 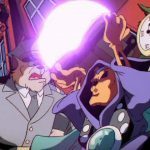 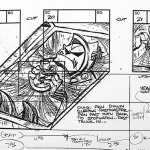 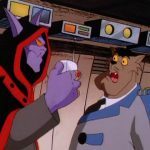 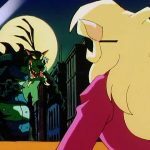 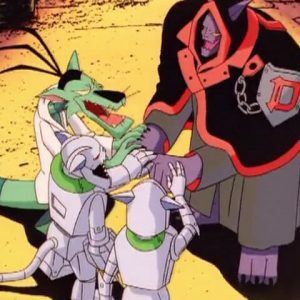 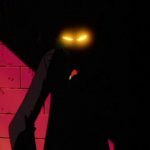 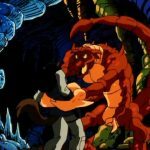 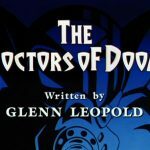 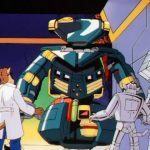 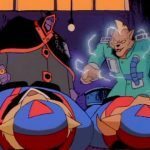 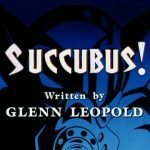 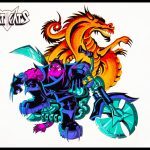 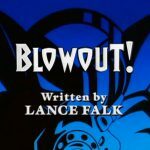 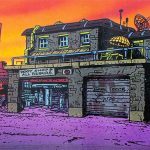 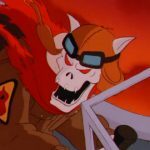 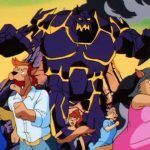 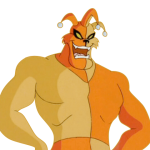 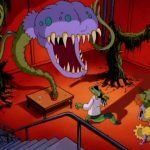 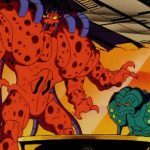 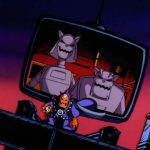 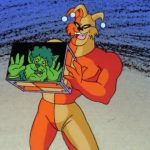 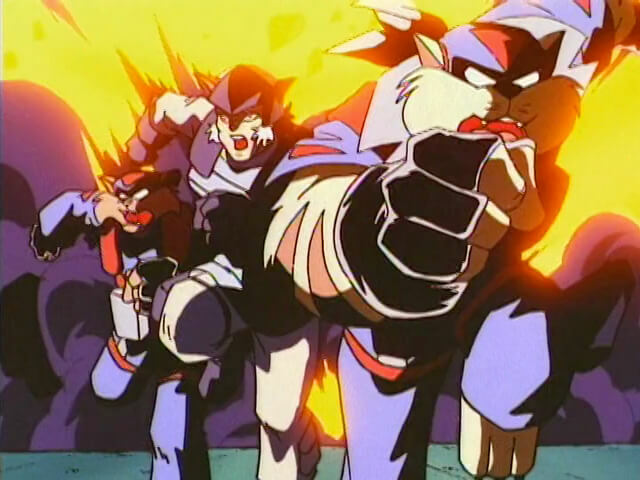 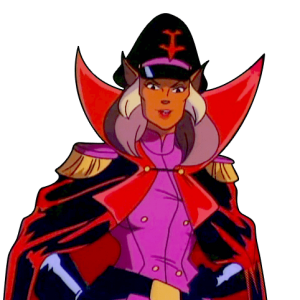 The ghost pilot, with his grotesque character design and aura of creepiness, is one of SWAT Kats’ best one-shot villains, and he inspires the animators to create several wonderfully eerie images throughout the episode. 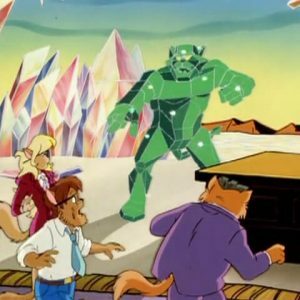 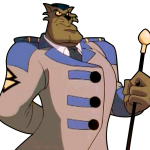 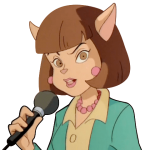 Appearances: The ever-helpful Dr. Sinian discovers that only a relative of the Blue Manx (such as the Mayor) can destroy the Red Lynx.